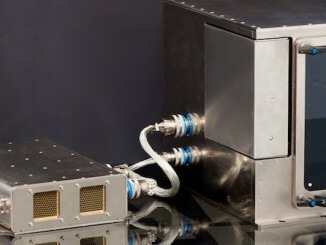 The dream of a self-sufficient space-faring civilization moved a step closer to reality as a commercial 3D printer was installed aboard the International Space Station for a tryout in orbit. 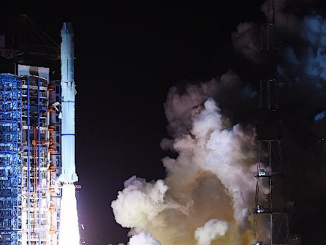 China launched a Long March rocket last week with a satellite Western analysts believe will conduct all-weather global radar surveillance for the Chinese military. 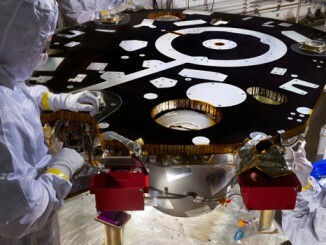 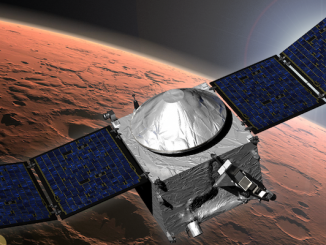 The next Mars lander — a platform to drill beneath the surface of the red planet — has begun its assembly phase in preparation for launch in March 2016. 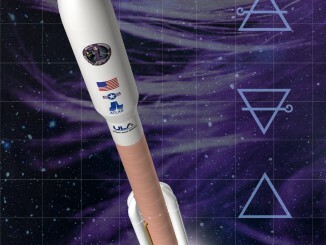 The NROL-35 Atlas 5 launch by the numbers. 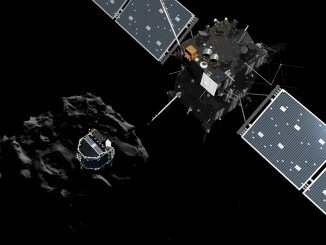 A few moments after the pirouette, battery voltage suddenly plummeted and engineers said the end was near. 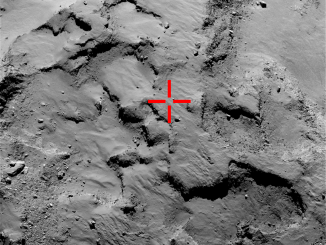 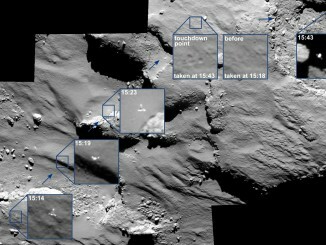 Trapped between a rock and a dark place beyond its ability to survive, Philae dutifully sent back stored data and even made fresh measurements until finally, just after 7:30 p.m. (EST-5), contact was finally lost. 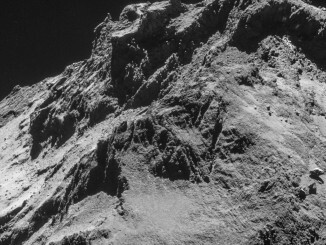 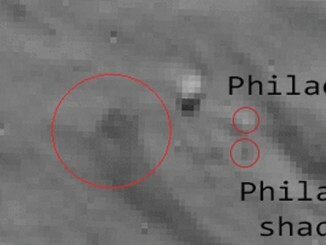 Trapped in rough, forbidding terrain with its solar panels draped in shadow, the Philae comet lander raced the clock Friday to carry out high-priority science operations, including an attempt to drill into the surface of the nucleus, before exhausting its on-board batteries and effectively losing consciousness.